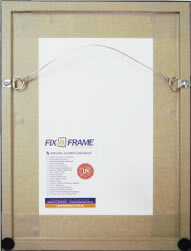 Fix-a-Frame has been involved in the industry since 1991 and employs fully trained and experienced staff. We have a full time graphic artist onsite to deal with all the minute details that go into producing a great image. We only use the latest software and hardware to produce your prints. We choose Epson K3 Ultrachrome Ink which produces vivid results that when coupled with our printshield coating are guaranteed to last a lifetime. Eight inks are used to mix the perfect colours. We prints on high grade poly-cotton canvas specially treated to accept the inks and designed to stay stretched and flatter longer. We can print your photographs on a range of materials including photographic paper. Our prints are sealed with a coating of UV resistant varnish before being stretched over kiln-dried stretcher bars. These are then sealed on the backing with a light-weight and acid-free foamcore board which means mould cannot easily grow on the back of your image and the bugs cannot take up residence. D rings and stainless steel wire provide a secure and durable hanging solution. Bump-ons are added to the corners to promote air circulation which also helps with prevention of mould. Bump-ons also protect your walls from becoming marked and they keep your print nice and level giving you maximum viewing pleasure. Your image will be specially retouched and printed by professionals using the highest quality inks on canvas providing you with an enduring arwork. Ready to Hang Your canvas arrives finished ready to hang on the wall. It is stretched over a thick wooden frame, securely stapled to the back and sealed with backing tape. D rings, stainless- steel wire and Bump-ons complete the job. Canvas Only Your image comes rolled in a tube and you take it from there or we can send it to you in a mailing tube. 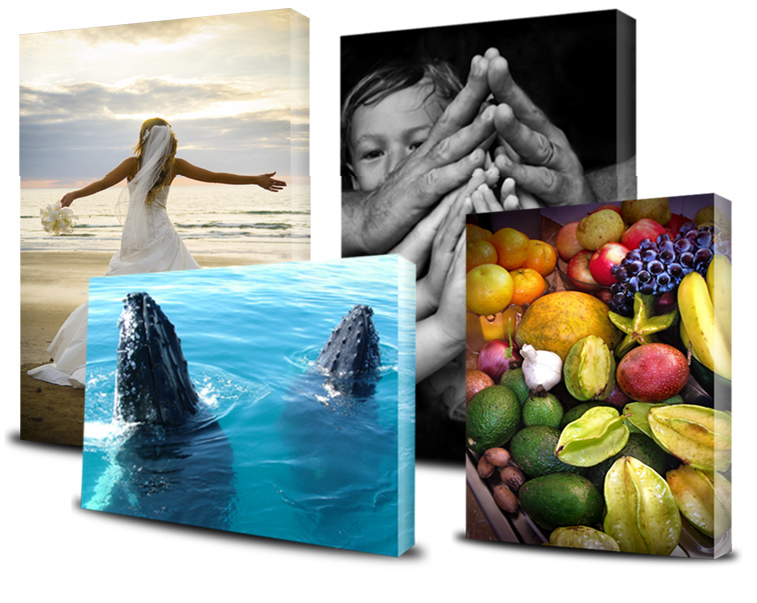 We offer six different ways to create your art print on canvas as a ready-to-hang work of art. Our canvas wrap options utilize museum quality stretcher bars providing you with a finished work. After the canvas is stretched, you can choose to frame the wrapped canvas with one of our specialized custom frames, or display it exactly as is. Sometimes changing a colour print to black & white or sepia can have a huge impact on the look of your canvas and we do it for you for free!